Caron Lindsay went on yesterday's march demanding a referendum on the final Brexit deal. "At every stage of the Brexit process we have seen complete indifference to the fate of Northern Ireland. The “precious union” stuff is a gaudy orange garment borrowed from the DUP to cover the most nakedly obvious attitude: this Irish border stuff concerns a faraway people of whom we know nothing and care less." Fintan O'Toole says the Brexiters don't care about Northern Ireland. 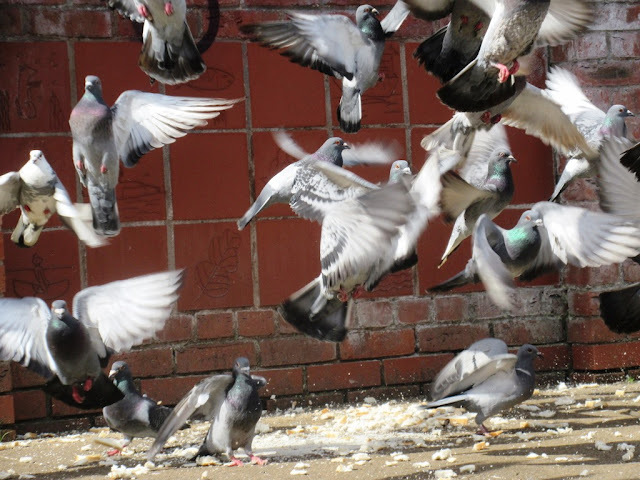 Penelope Gibbs on the rudeness of judges and why it matters. "The article on ringcraft ... notes approvingly that former British and Empire champion Len Harvey ‘maintains that every boy should take up boxing’. The conclusion is as unremarkable in the 1951 book for children as it would be inconceivable today." 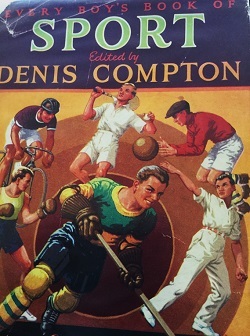 Paul Saffer reviews Every Boy’s Book of Sport 1951, which was edited by Denis Compton. "Few holloways are in use now: they are too narrow and too slow to suit modern travel. But they are also too deep to be filled in and farmed over. So it is that, set about by some of the most intensively farmed countryside in the world, the holloways have come to constitute a sunken labyrinth of wildness in the heart of arable England." Robert Macfarlane takes us into a secret landscape. Tom Cox remembers the cold and isolated stay in Derbyshire that inspired his new collection of ghost stories.